You are here: Home \ Environment \ Science \ Earthquake – a shaky killer. Earthquake – a shaky killer. The Earth became a hospital place after thousands of years of geological and biological processes. The Earth underwent a rigorous and continuous process of formation and destruction to become what it is today. The land was formed by powerful movements of the tectonic plates. These are the land masses which are continuously in motion deep beneath the earth’s surface. These tectonic plates underwent rapid dislocation in the remote past giving rise to the continents that we know today. The huge mountains that you see like the Himalayas, Atlas, Alps, the tallest peak that you see i.e. the Mount Everest was once a flat piece of land, may be even submerged under water. As the tectonic plates moved and collided, the land was forced to move upwards giving rise to these geological structures. The fact is that the tectonic plates are never at rest. These plates are continuously in motion. This means that all of our continents are moving at some speed. It has been suggested that thousands of years ago the Earth has only one huge land mass. Due to the tectonic movements the land kept breaking and drifting away giving rise to our 7 continents. The fact is that, these continents are still moving away from each other. Due to these movements, at times we experience the impact of this sheer force. These are called the seismic waves. These are waves are nothing but the underground energy that has reached the Earth’s surface and these are responsible for the Earthquakes. Earthquakes are deemed as moderate or dangerous depending upon their magnitude. The most common instrument used is called the Richter scale which says that a magnitude of 3 or below is generally as weak while beyond 7 are taken to be dangerous. It has been found out that on an average the Earth records more than 500,000 earthquakes every year out of which only about 100,000 are strong enough to be felt. Many countries like Alaska, California, Mexico, Guatemala, Peru, Chile, Iran, India, Pakistan, Turkey, Portugal, New Zealand, New York etc constantly experience minor earthquakes. It has been estimated by the US Geological Survey that since the year 1990, there have been 18 major earthquakes having a magnitude between 7 and 7.9 and 1 great earthquake having a magnitude of 8.0 or more every year on an average. This average has been the same since 1990. Although earthquakes have been destructing mankind since ages, but there have been a few who have engraved themselves as the deadliest or the biggest in history. The biggest earthquake so far was the one that hit Chile in the year 1960 and was recorded to have a magnitude of 9.5 on the moment magnitude scale. It is called the Valdivia earthquake. The earthquake lasted for about 10 minutes and was followed by a tsunami. 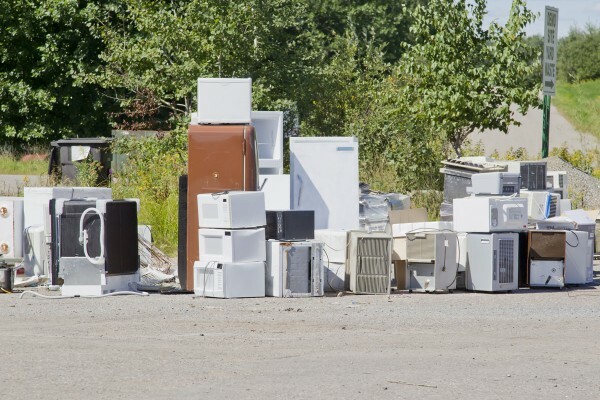 The estimated death count is not certain but researchers has stated that between 3000 and 5000people died and a n estimated property loss was $400 million to $800 million which is equivalent to today’s $ 3 to $8 billion. The second largest of the 20th century and the 4th largest so far was the Indian Ocean Earthquake that occurred in 2004 with its epicenter in Indonesia. The earthquake had a magnitude of 9.1 to 9.3. It was also one of the longest earthquakes lasting about 8 to 10 minutes. 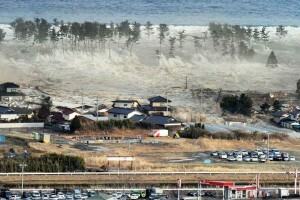 In total about 14 countries were affected by the tsunami that followed this earthquake. 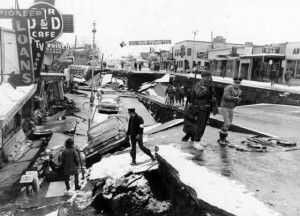 The third largest earthquake recorded on any scale was the Alaska Earthquake that struck in Prince William Sound in Gulf of Alaska in the year 1964. The earthquake had a magnitude of 9.2 and lasted for about 4 minute and thirty seconds. This was followed by tsunamis and the total death count was about 138 and the property damage was around today’s $2.9 billion. This was one of the lucky incidents where in spite of such a powerful earthquake, the death toll remained so low. The deadliest earthquake in the 20th century was the Haiyuan earthquake that in the Republic of China in the Haiyuan county in the year 1920. 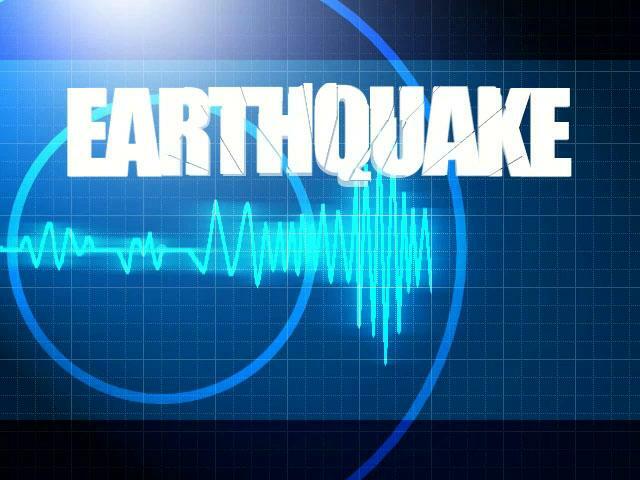 The earthquake had a magnitude of around 7.5 on the Richter scale. Overall this earthquake ended the lives of more than 240,000 people. Post the earthquake, many others died due to severe cold weather. This happened because the people were so terrified of falling structures that the ones who survived were too scared to stay in any building or shelter and therefore ended up dying of cold. The second deadliest earthquake that hit the 20th century was the Great Tangshan Earthquake which occurred in Republic of China in the year 1976 near Tangshan. 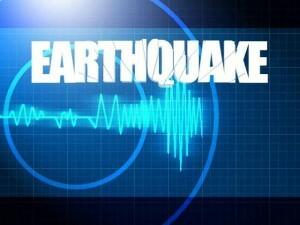 The earthquake had a magnitude of 7.8 to 8.2 and shook the ground for around 14 to 16 seconds only. The earthquake took lives of more than 235,000 people. But some documents and reports state that the actual death count was 650, 000 and if this is accurate then this is the deadliest earthquake of the 20th. The third largest on the list is the Indian Ocean Earthquake that occurred in the year 2004. This is also one of the biggest earthquakes as seen above. It was a mega thrust earthquake that occurred under the Indian Ocean on 26th December 2004 and hence is also called the Christmas Earthquake or Boxing Day Earthquake. The earthquake was followed by a huge tsunami with waves as high as 30 feet. Around 14 countries were affected by the tsunami and the total death count was more than 230,000 people. The country that was affected the most was Indonesia with confirmed fatalities of 130,000 people. These were only a few earthquakes that are listed above. The history is full of these horrifying episodes that swiped the human civilization off its feet over and over again. Millions of people have lost their lives to these disasters. Although man has started using smart engineering to build earthquake proof structures but only time will show how smart nature can be in defeating our intelligence.